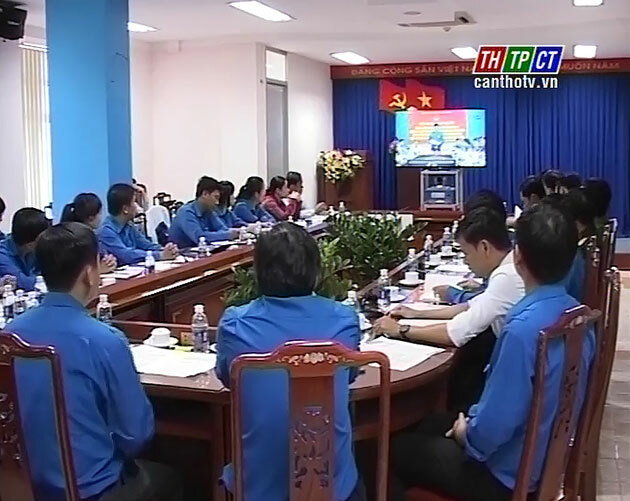 In the morning on June 30th, The Union Central of Hồ Chí Minh Communist Youth Union commences national teleconference to summarize 5-year implementing Directive no.3 – CT/TW of the 11th Politburo on continuing the learning and following Hồ Chí Minh’s moral example. Mr. Lê Quốc Phong – Alternate Member of the Party Central Committee, 1st Secretary of the Union Central chairs the teleconference. Past 5 years, youth unions at all levels in nationwide actively renewed propaganda, carried out contents on learning and following comprehensively among youth union members. 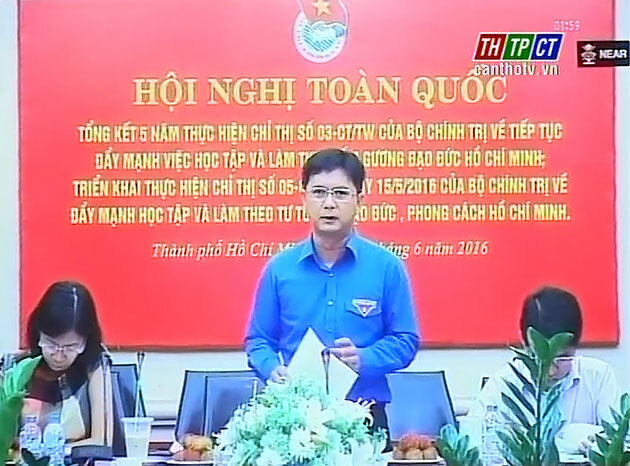 Through that, they implemented 2,273 youth projects at provincial and city levels, over 19,000 projects at district level, nearly 227,000 youths follow Uncle Hồ’s advices. Attending the conference, Cần Thơ city Youth Union highlights experiences, highly raises moral examples of Youth Union officials in learning and following Uncle Hồ. At once, they determine key contents, built specific plans. Through that, the city effectively carries out administrative reform, constructs teams to assist difficult localities in the city area. On this occasion, the Union Central Committee of Youth Union implements Directive no.5 – CT/TW of the Politburo, the 12th tenure on learning and following Hồ Chí Minh’s moral example./.